Australian companies are being compromised at a “shocking” rate, a security specialist has warned as figures suggest identity theft is frighteningly common and that infiltration by malicious outsiders is a significant attack vector. The findings of one Australian hacker showed just how big the problem is, with more than 200,000 hosts found to be exposed to a GitHub vulnerability that highlights the importance of overhauling internal DevSecOps processes. 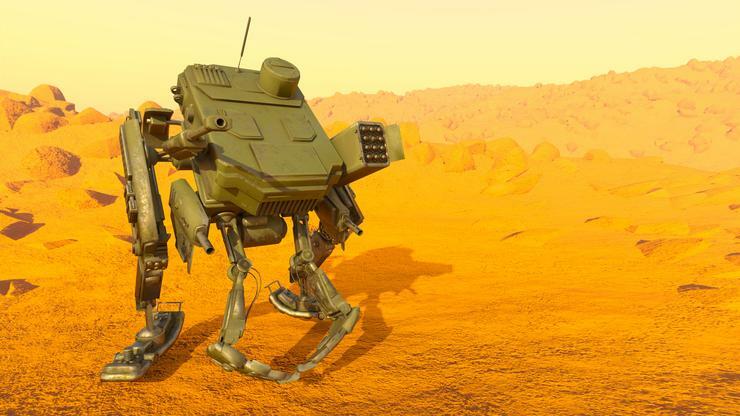 It may feel like a rather non-conventional sort of war, but businesses and cybercriminal enterprises are both mustering their troops and recruiting specialists for the new battlefront as they work to bolster their respective sides of the cybersecurity argument. Do you have enough troops on your side? NATO has certainly been bolstering its troops, adding Australia to its mix and opening a ‘pop-up’ embassy in Estonia. Uber has taken its own steps after a fiasco around its bug-bounty program. With cybersecurity action hitting such a high cadence, it’s worth reviewing your preparedness for spotting and dealing with advanced persistent threats (APTs). Closer to home, Gmail launched its new-look email service, which includes the option of expiring emails. And a new app is able to alert you when strangers open your unattended Mac.